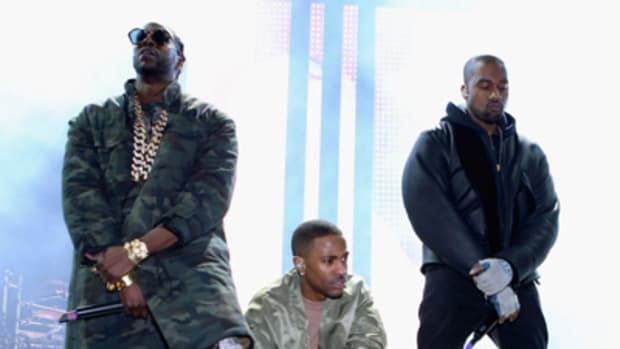 We won't front, hanging out with Drake and the OVO squad seems like pretty good times. At this point I don&apos;t think there&apos;s any question that we&apos;re living in the age of the squad. Riding solo dolo just isn&apos;t going to cut it anymore. But for all the reasons to have a strong squad by your side - shared resources, someone to hold your phone and film a sweet Vine - perhaphs the most important is jealousy. After all, what&apos;s the point of being in a squad if everyone else doesn&apos;t also wish they were in your squad. Is it too much to ask for the Obamas, Jay Z and Beyonce to send an invite over our way the next time they&apos;re having dinner? 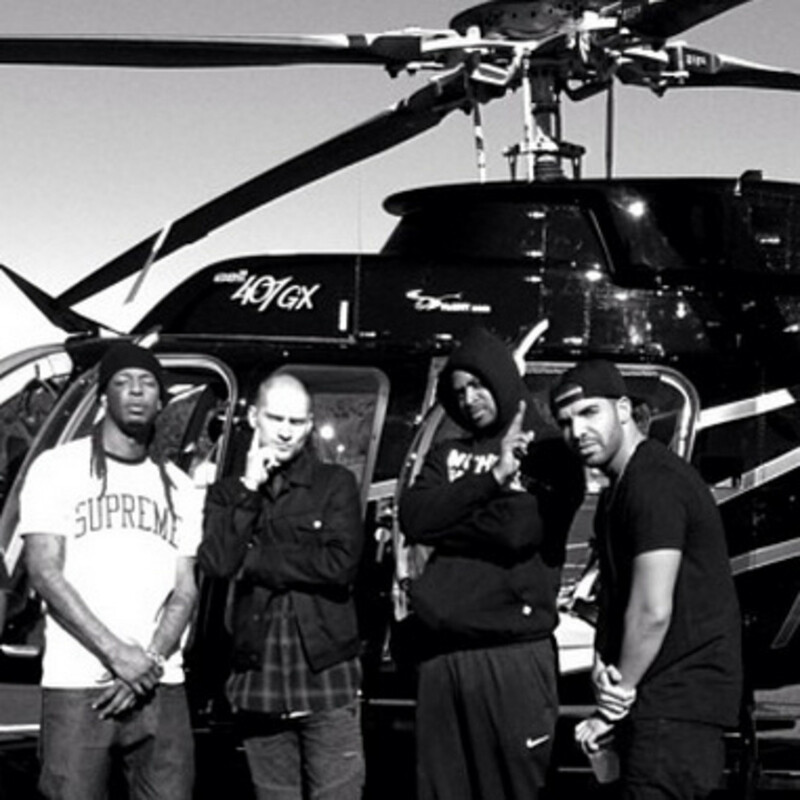 We won&apos;t front, hopping on a helicopter with Drake and the rest of the OVO squad seems like pretty good times. So the folks at All Access put together their wish list of the squads they&apos;d most like to infiltrate - because as good as your squad is, the squad is always greener on the other side. And if it&apos;s not, then your squad is the one everyone wants to be on. 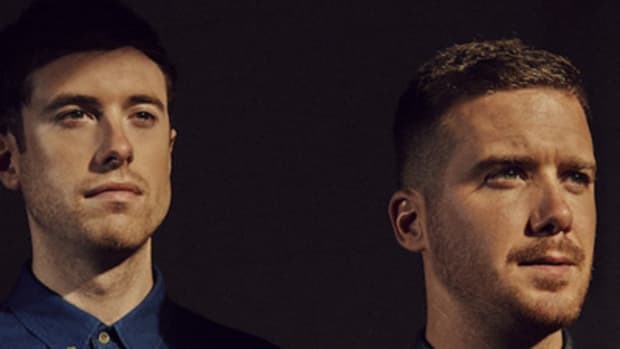 Gorgon City's making fun dance music. We learn to relax and just enjoy. 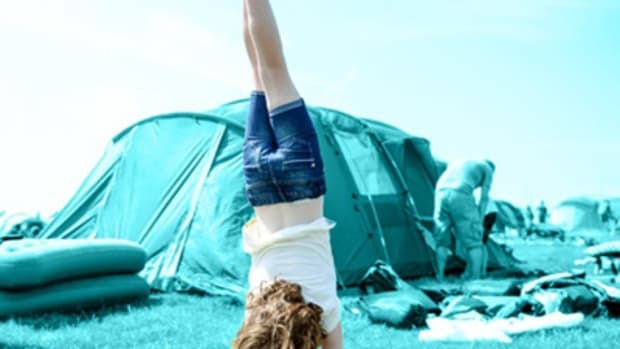 It's music festival season, which means you need to read our pro tips for having a great time. Summer may be over, but Beyonce in the "Drunk in Love" video is forever. 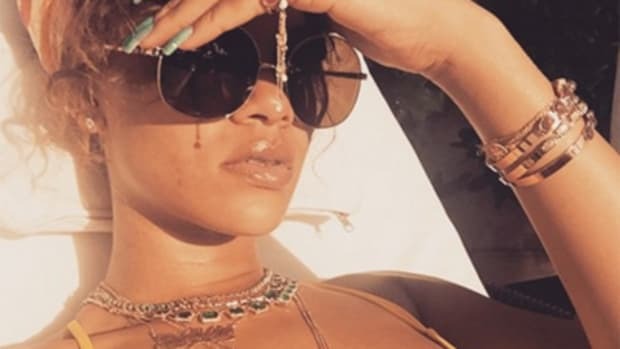 Rihanna's dominated music in the digital age, and she's done it through social media. In 2015 a picture's not just worth a thousand words, it can be worth a hundred thousand dollars.